Ruba is the Human Resources Officer at Generations For Peace. Being part of an organisation that strives to build peace and deliver community impact across the Middle East, Africa, Asia and Europe has given Ruba a greater incentive to focus on her own personal development. 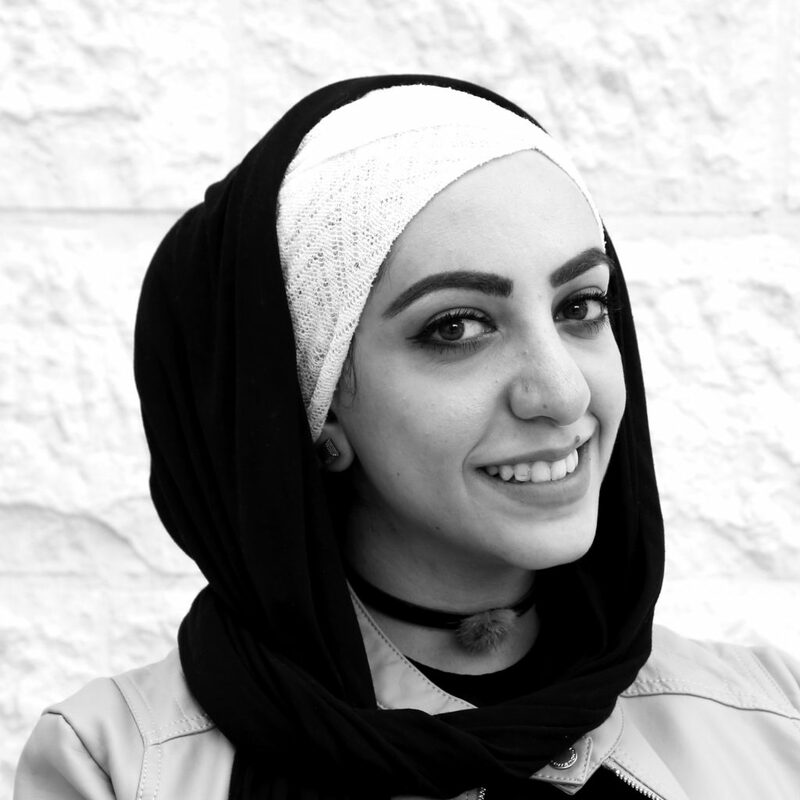 Ruba is from Jordan and joined Generations For Peace in 2016. She earned a Master of Business Administration from New York Institute of Technology, and since then has undertaken various courses to further hone her skills. Ruba successfully completed a Training of Trainers (TOT) course, after which she trained 20 people on soft skills in the workplace. She also enrolled in a PMP project management course. Prior to her current position, Ruba worked at MathWhizz where she was responsible for implementing the British maths programme in the largest private schools in Jordan. She has also held various roles in training companies, through which she has strengthened her skills in many areas including human resources, finance, and business development. Ruba is a committed advocate for peace building and believes it should be a top priority for society. Taking a clear step toward that objective, Ruba took part in an international programme that teaches people how to process serious life trauma, encouraging them to participate in activities that promote active tolerance.